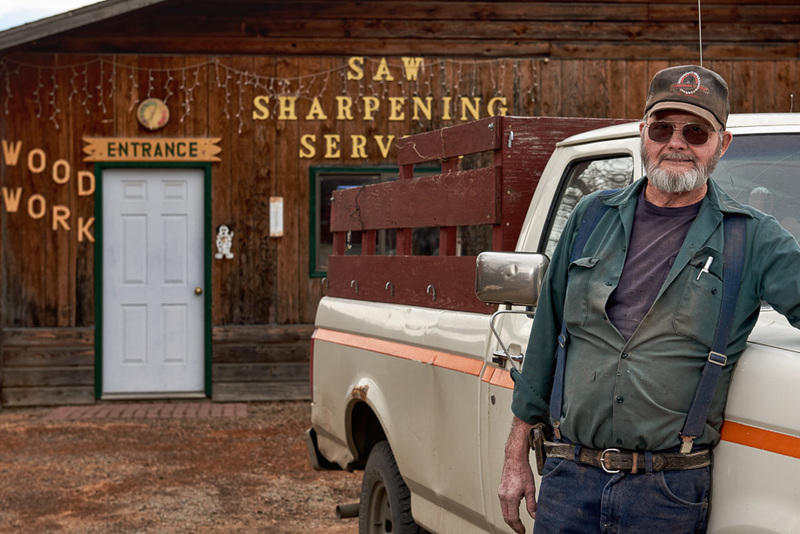 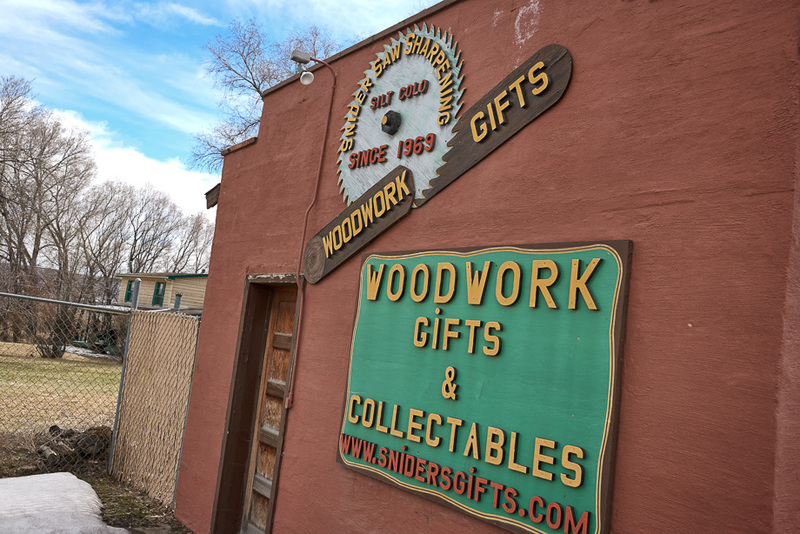 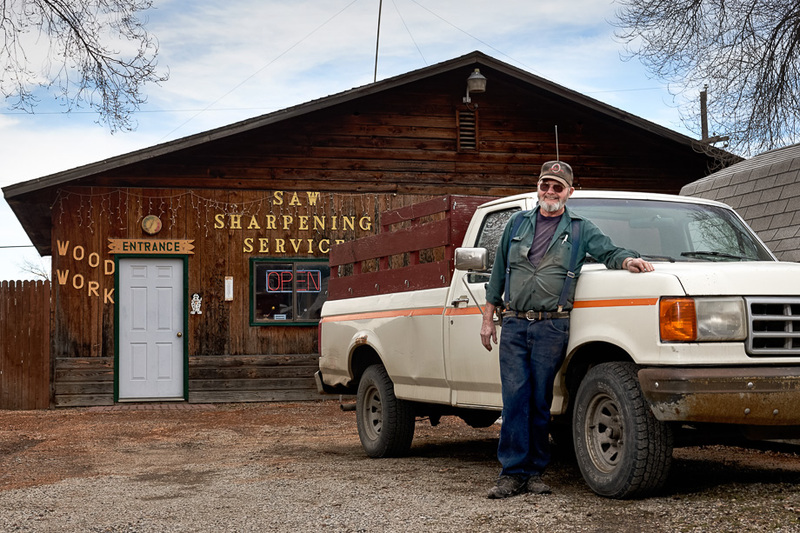 I met Chuck Snider while on the road a few weeks ago in Silt, Colorado. 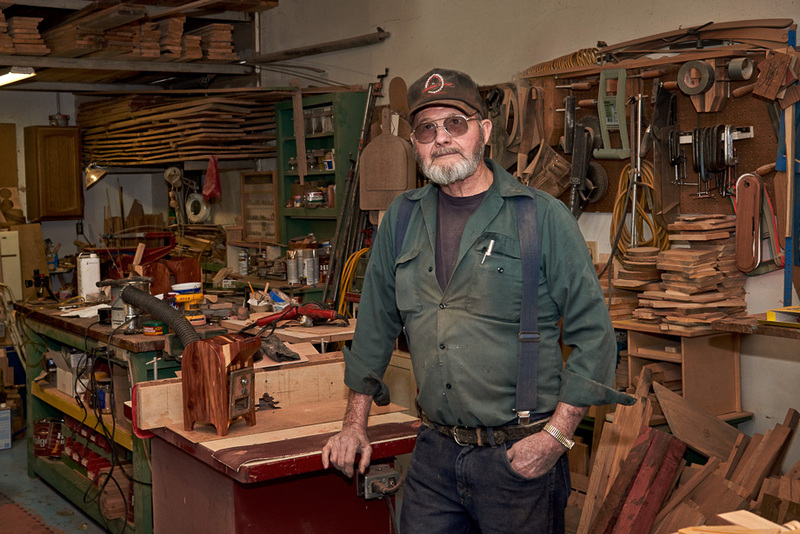 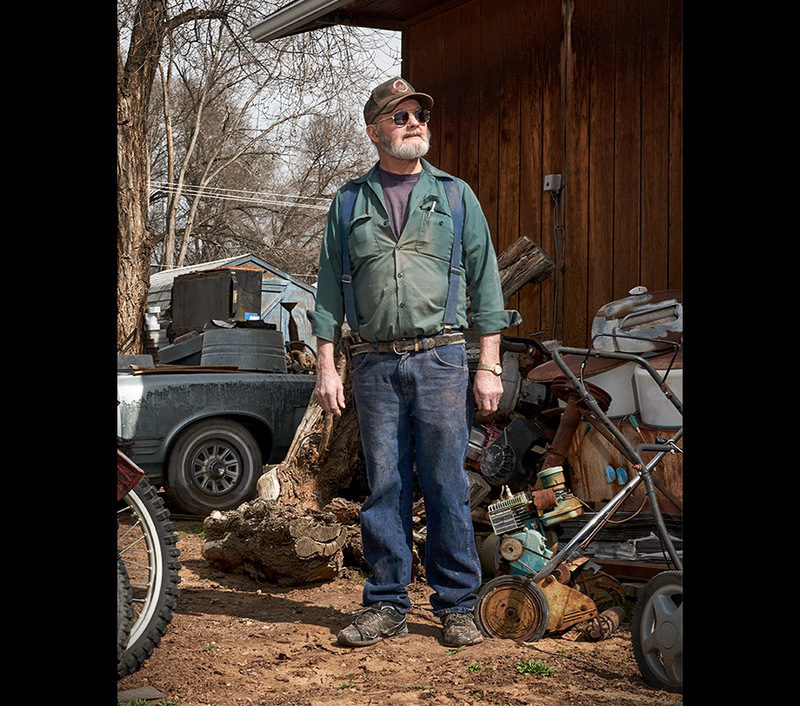 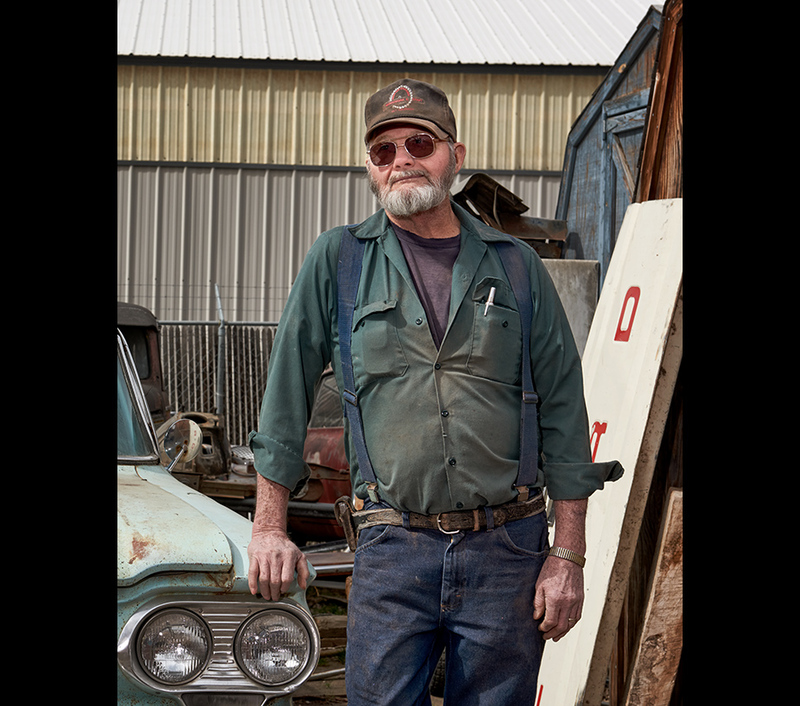 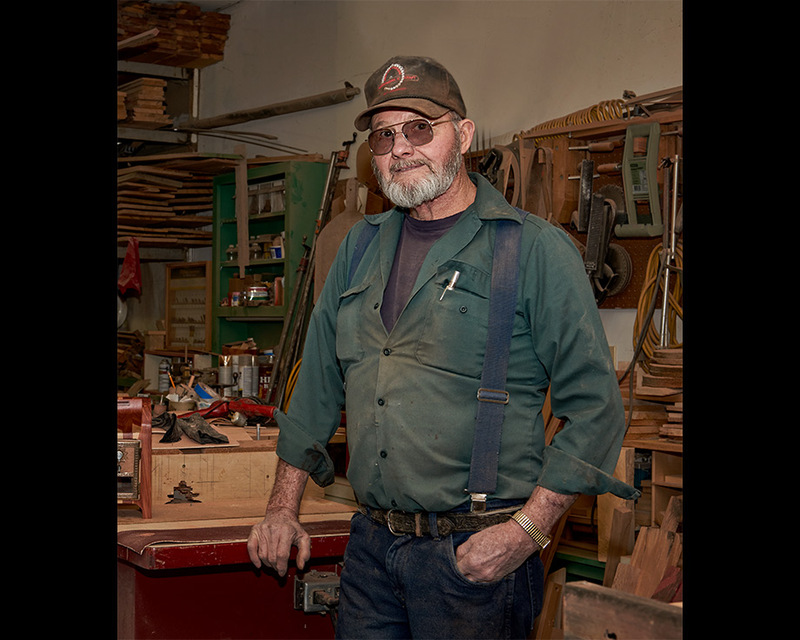 Chuck is a retired bridge builder that currently spends his days woodworking, saw sharpening, and fixing up old cars. 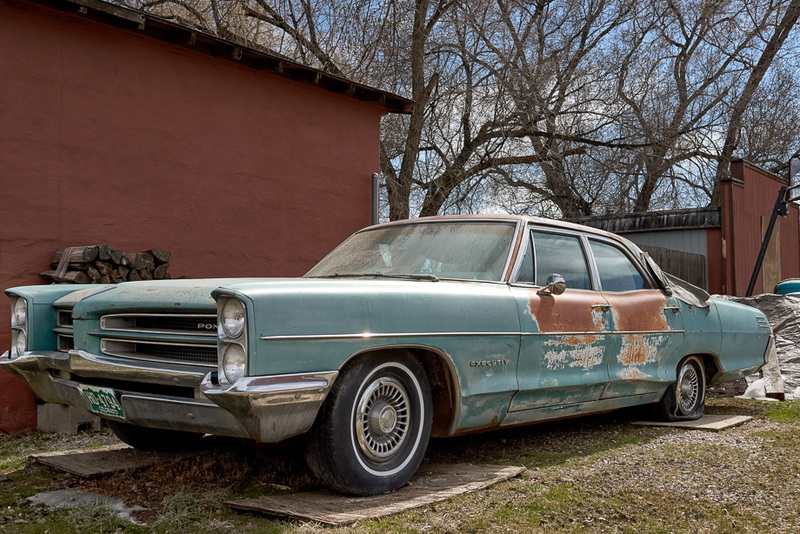 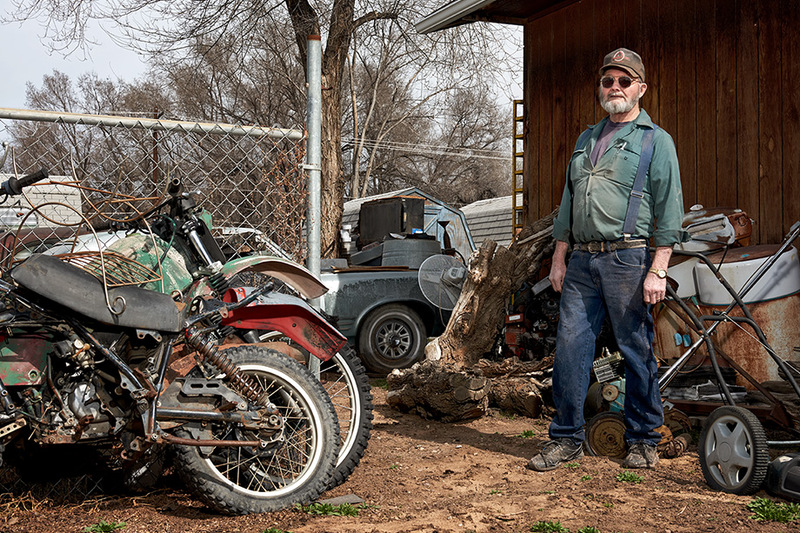 He’s had his shop open since 1979 and his collection of rides is always growing. 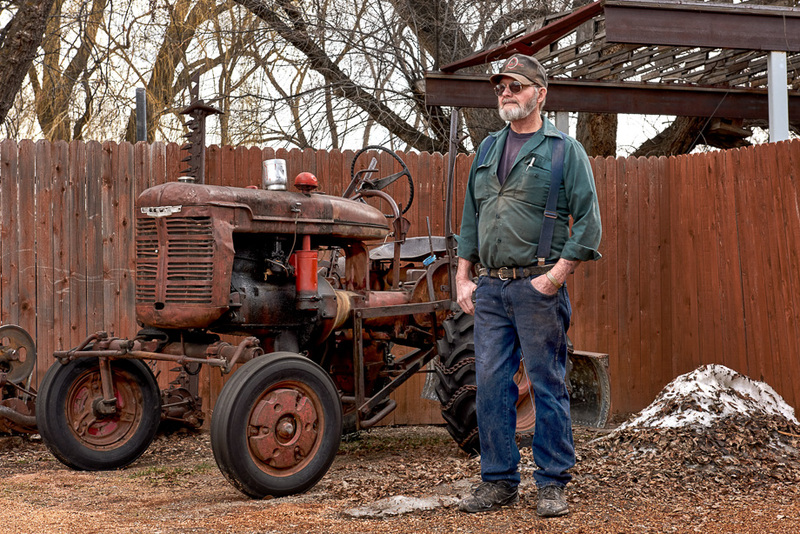 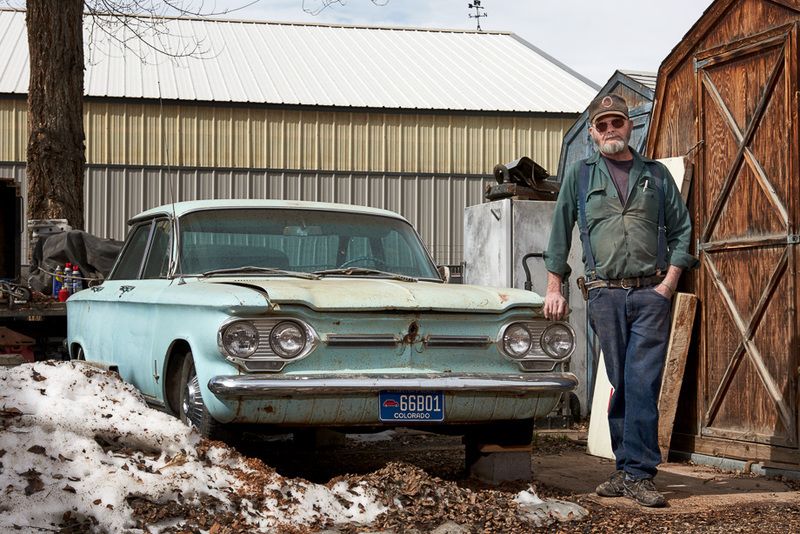 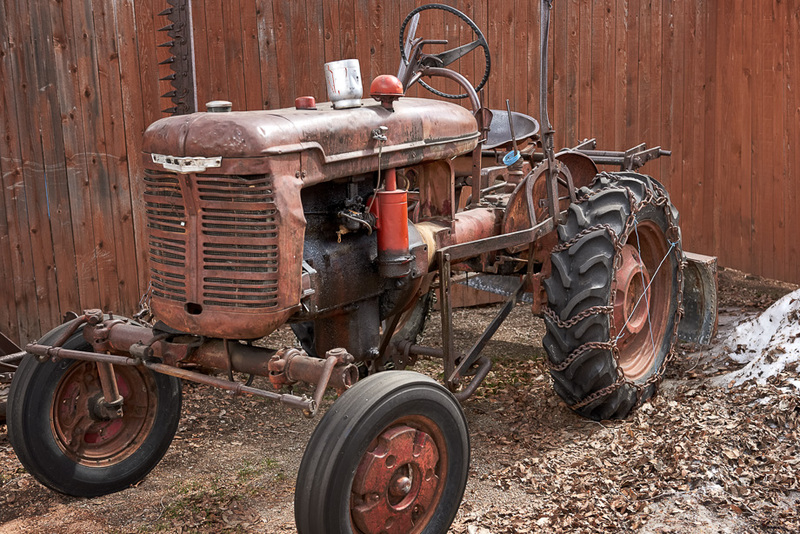 Featured here is his 1962 Chevy Corvair, 1969 Pontiac Executive, and a 1939 International Model A tractor that he currently uses as a snow plow.